This year we continue to offer opportunities to tour various historic districts in the county. Each tour will be conducted by a knowledgeable guide who will share stories from the community and point out what makes each community unique as well as special architecture that is rooted in various time periods. 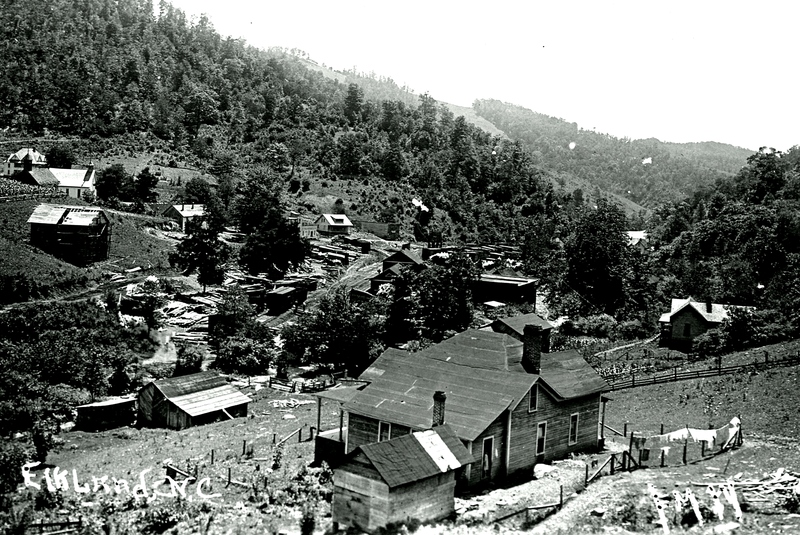 On August 10th we will travel from the museum to Todd to learn about what was once the largest town in Ashe County.